Chris Avellone discusses some details of the sequel, which never came to do so for reasons that he himself does not know. After completing Star Wars: Knights of the Old Republic 2, popularly known for KoTOR 2, Obsidian is prepared for a third RPG with the license of Star Wars. Although the project did not come out ahead, screenwriter Chris Avellone commented some of the ideas of the team. “we Started working on the idea of the third game because that always what we imagine as a trilogy”, says Avellone, who has worked in Star Wars Jedi: Fallen Order. Darth Revan had already in KoTOR 2 a bigger plan of what you could sense. 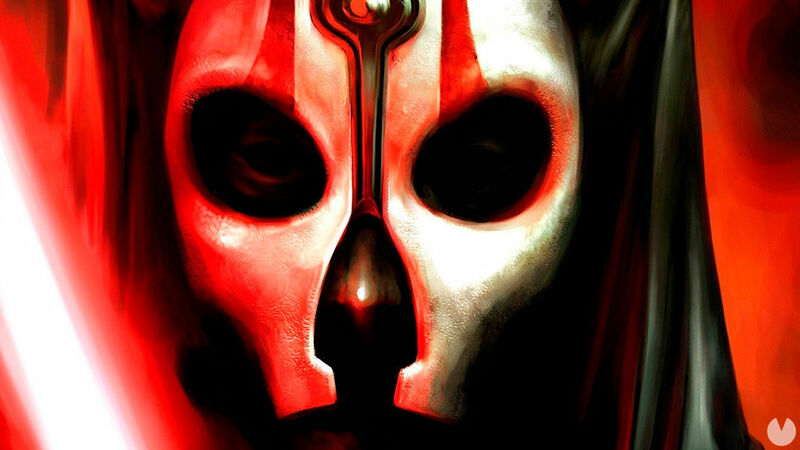 “The third game made you follow Revan and take part in the battle with the ancient Sith Lord that are much more terrifying than the Darths that you have seen. Would be monsters. Would have a level of considerable power, but at the same time you could investigate more on their mentality, their personalities, their history”, as well as the different powers that have developed. The places we’d see would be your footprint in the world, solar system, or moons. “Part of the environment tell the story. Would be a big, epic close to the trilogy“. unlike Snoke in the last few movies, these creatures tendrián more personality. Avellone believes that a problem with Snoke is that it was too mystical, while in your story every enemy would have an interesting past, different backgrounds. The own Avellone do not know the reason of not having KoTOR 3. “I think part of the reason, and I am speculating, is that there was an internal team at LucasArts at that time that what I wanted to do. So that obviously had priority over us. Another factor is that BioWare tried to present the idea several times and it was like ‘we try to do a third game’ but it is not going nowhere”. “I don’t know if people thought that there would be enough sales, or if they cared to make a game for a player. I know a lot of people who wanted to play but, obviously, perhaps those numbers were not very large, or whatever, so I don’t know what the reason was. The answer is ‘I don’t know’. It was not our thing!“.